The National Museum in Warsaw is putting on a special series of exhibitions of ‘hidden treasures’ stored in its basement - starting with the works of Pablo Picasso. Aptly-named ‘Treasures of the National Museum in Warsaw’, the main attraction is a set of ceramics made by Picasso between 1947 and 1971. 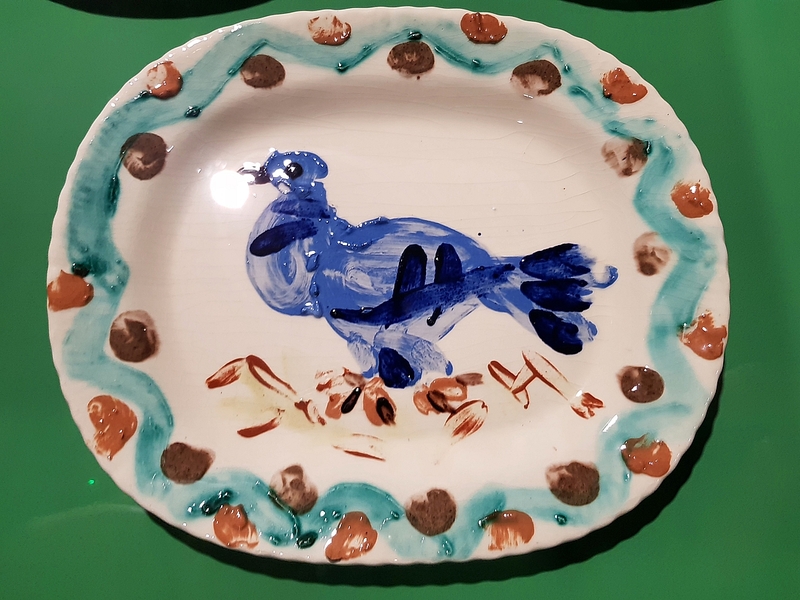 The National Museum in Warsaw currently holds the largest collection of Picasso’s works in Poland, among them 20 ceramic plates, from which 10 are on show at the current exhibition. The museum’s director Prof. Jerzy Miziołek said: “We would like to acquaint our visitors with some of the most unique artefacts held at the NMW in a casual, minimalist setting. 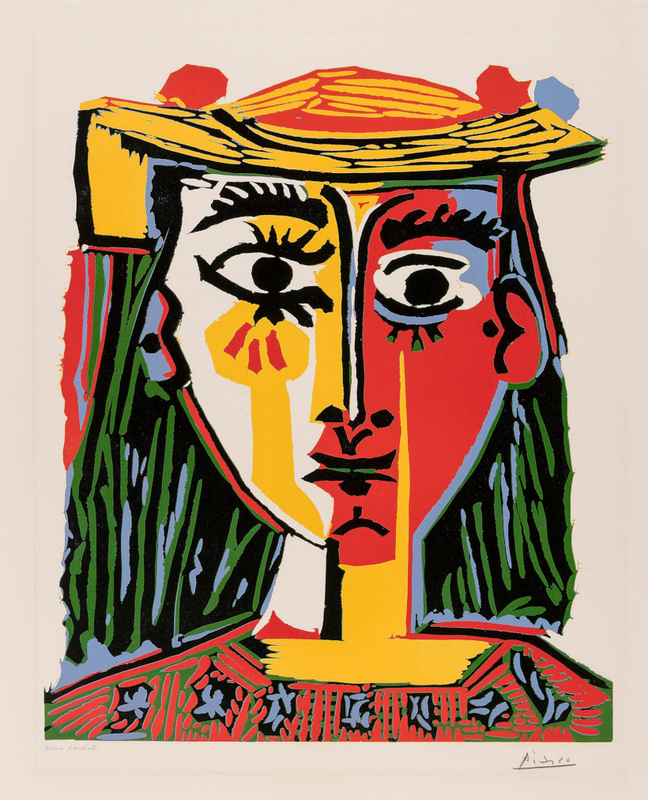 To fulfil that mission the museum has also put on display a number of Picasso’s prints and lithographs, including 14 works from his longest series entitled ‘Woman in an Armchair’ from 1948 and 1949. 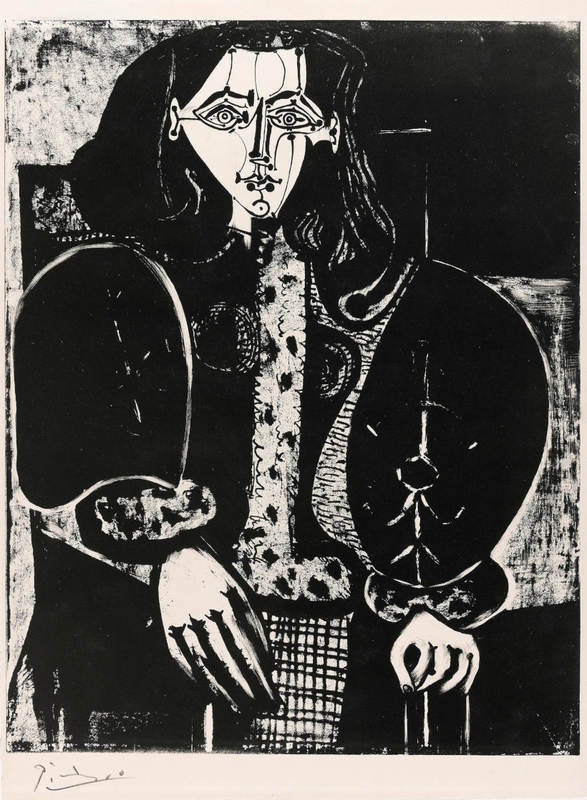 The lithographs show the artist’s then partner, Françoise Gilot, portrayed in, among other things, a highlander-style sheepskin coat which Picasso brought her from his trip to Poland in 1948. Other lithographs presented at the museum are still lifes, such as a print showing a jug and fruit, most likely drawn on the lithographic stone with a finger. Art lovers will also be able to see two of the artist’s colour linocuts from 1962 - ‘Bust of a Woman in a Hat’, in which portrayed his second wife, Jacqueline Roque, and ‘The Luncheon on the Grass’, based on a painting by Édouard Manet. The exhibition also features the only Picasso drawing held at the museum, his 1948 portrait of a young girl in a shawl called simply ’Polish Girl’. The Pablo Picasso exhibition, which starts today (Feburary 12th) will last until February 24th, after which the museum will showcase more of the hidden gems in its storerooms.